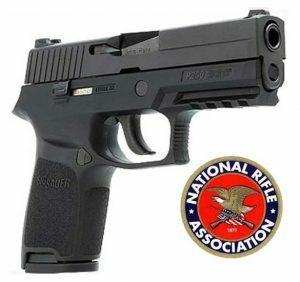 The NRA Basic Pistol Class is the National Rifle Association’s response to the American public’s need for a firearm program for new shooters. Basic Pistol shooting course introduces students to the knowledge, skills, and attitude necessary for owning and using a pistol safely. Students learn about pistol parts and operation, ammunition, gun safety, pistol shooting fundamentals, and pistol shooting activities. This class is specifically geared for those individuals wanting to learn shooting fundamentals. Self-supplied 100 rounds of ammunition. Length and setting of Course is 4 hours of classroom and 4 hours of range instruction. Cost of Course $120 + tax, per student.